This weekend we decided it would be awesome for our interns in China to see how start-up organizations operate in Beijing. 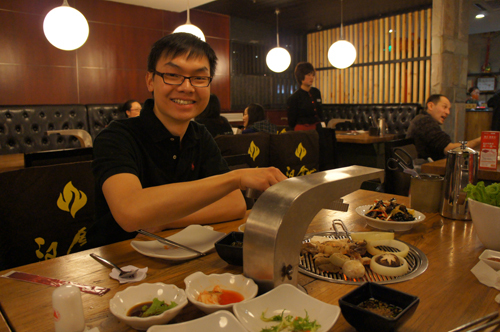 It was also a chance for them to get to know the entrepreneurial scene here in China. China’s rapidly growing economy is encouraging local Chinese and expats to innovate. Since the economy in China is developing there are countless opportunities for young entrepreneurs to grasp. This year’s Beijing Startup Weekend had about 50% Chinese and 50% foreign entrepreneurs participating in the event. There were a total of six start-ups pitching their start-up concept to the community. This was a chance for entrepreneurs to show off their new ideas and receive feedback from some angel investors in Beijing. It’s an opportunity for entreprenuers to find venture capital and receive feedback from investors about their business. 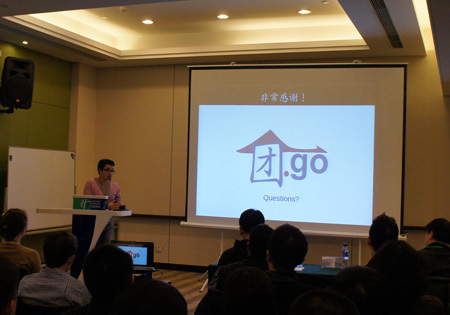 The 1st company we saw was called Tuan (团)Go, an organization that has similar characteristics to Groupon, but specifically designed for Chinese companies and consumers. Personally, I didn't think it was very unique, but idea of Groupon in China is still new and has tons of potential because of the massively growing consumer base in China. 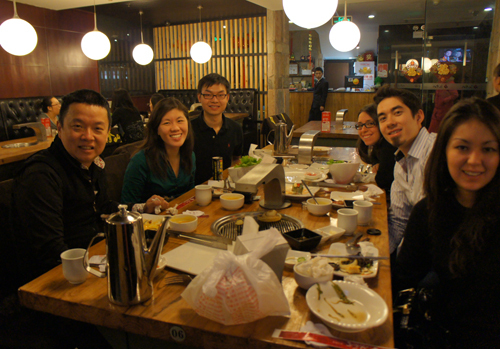 After start-up weekend, we took the interns to Korean BBQ where we got to roast different types of food.